Left to Right: Sterling Small, Brooke Whitewolf, Brian Sanders, and Shawna Hotch. Sterling Small, a member of the Northern Cheyenne Tribe, has a BA in Mass Communications from Boise State University and AAS in Business Management from Central Arizona College. 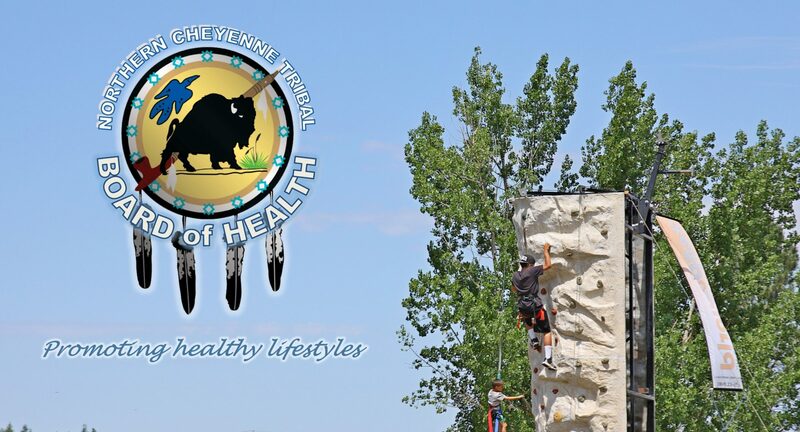 Before working as the Program Manager for the Board of Health, he was a Unit Director for the Boys and Girls Club of the Northern Cheyenne Nation. Sterling has worked other jobs for his tribe, including Forman for the BIA Roads Department, a Process Server for the Tribal Court, and most recently as an Injury Prevention Specialist for the HPP Program. Sterling enjoys working in the communities and encouraging people to be positive and to always have a goal. Shawna recently graduated from Fort Lewis College with a BA in Public Health. Before working for Board of Health, she was a Unit Director for the Boys & Girls Club of Northern Cheyenne Nation, and before that, interned with SEARHC as a behavioral health administrative assistant, and Chilkat Indian Village as a tribal administrative assistant. Shawna, a Chilkat Tlingit, grew up in a small village of a 100 people in Alaska. You may see her around the community playing basketball, doing yoga, or photographing events. Shawna joined the TPSP team because she has a strong desire for helping Native American people achieve health and wellness, and believes that everyone should have access to the care they need. Brian, a Northern Cheyenne Tribal member, graduated from Chief Dull Knife College in 2016 with a AAS in Business Management. 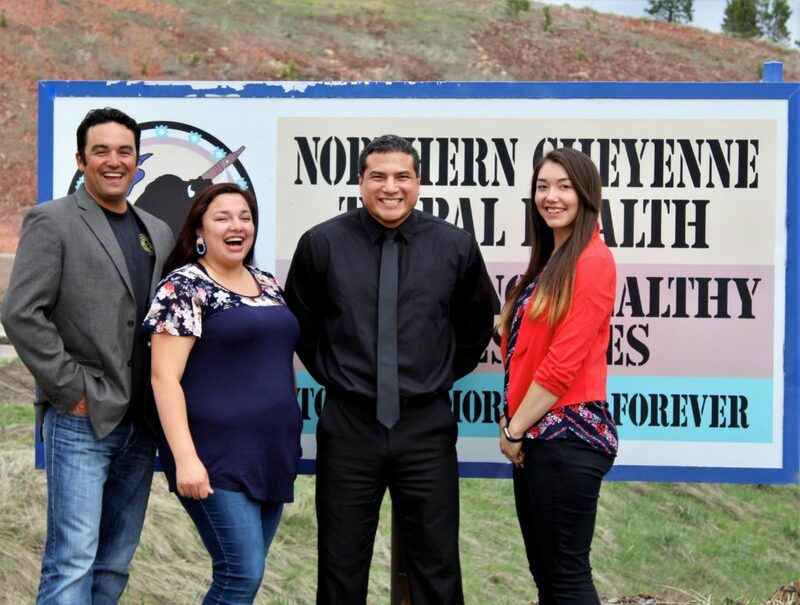 Before working for Board of Health, Brian worked in the Tribal Finance Department and NCUC performing accounting work. Brian is highly motivated and brings positive energy to the TPSP team. He believes any fitness level is important for longevity and encourages healthy lifestyle choices. Brooke grew up in her homelands of Lame Deer, and graduated from Chief Dull Knife College with an Associates Degree in General Studies. She started working for the TPSP team in May 2017, and enjoys what she does because she gets to interact with community members daily. Brooke’s goal is to serve the people in her community by helping them get some sort of health coverage whether it is through the TPSP, Medicaid, or Medicare.